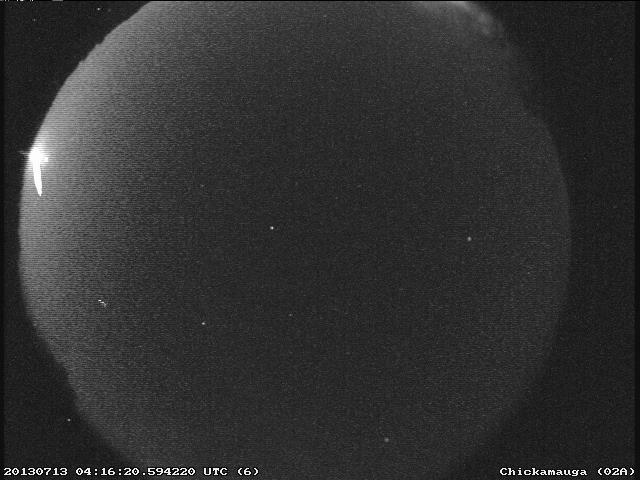 If you observed this fireball you can make a report to the American Meteor Society. 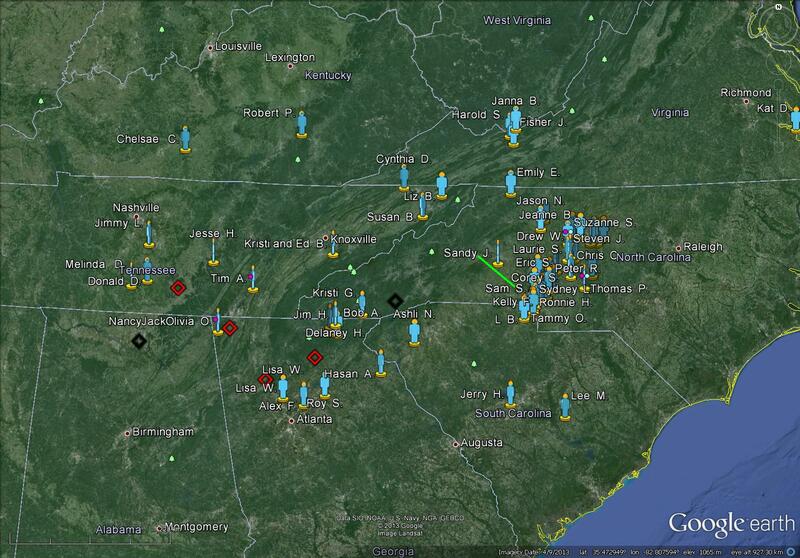 If you’d like to look through more images/movies of meteors please visit the NASA All Sky Fireball Network. Last night (March 22) at around 8 p.m. EDT, a meteoroid with a boulder size of ~1 yard in diameter entered the atmosphere above Pennsylvania and moved southeast, passing just south of New York City. It went dark over the Atlantic Ocean, and may have produced meteorites which dropped harmlessly into the water below. This trajectory plot, produced by Mike Hankey from the over 350 eyewitness accounts, is on the American Meteor Society’s website (http://www.amsmeteors.org/ and shows the meteor’s path.